If you have hard flooring in your home, be it wooden, vinyl or otherwise, you’ll know how hard it is to keep it maintained and at its best. It often requires a lot of special attention, and hard floor cleaning demands the kind of supplies and materials that only our professional cleaning teams can provide.  That’s why Handy Cleaners remains the most popular and reliable choice every time. Our hard floor cleaners know all the best ways to consolidate your needs, and leave you with much better and more enjoyable floorings. Don’t become a victim of inaction and instead have us do the hard work so you don’t have to. Talk to our experts by calling 020 3743 0505 today! It’s no good bringing in hard floor cleaning experts if they can’t do the job properly. Fortunately, ours wont leave you disappointed. 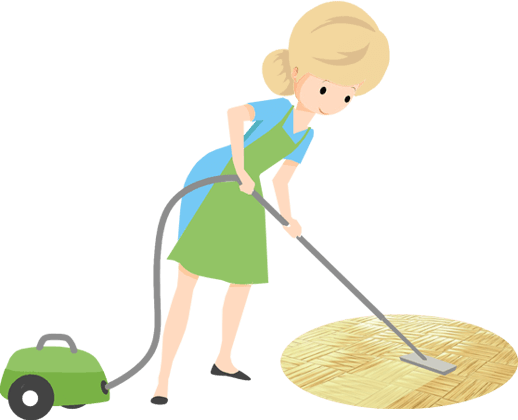 They take a lot of time to make sure your wooden floor cleaning is handled in the most professional and secure manner. 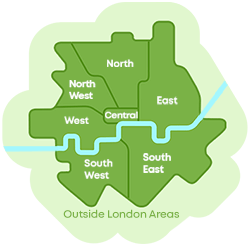 We love helping our customers get the most out of their London homes, and we welcome reservations from anyone needing our assistance! All it takes is a simple call to 020 3743 0505 and you’ll be well on your way! 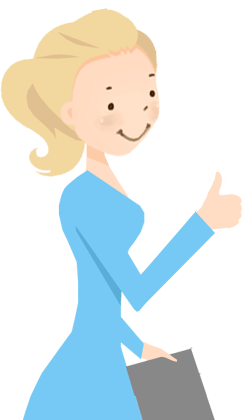 What Do You Get When Booking With Us? Well-trained teams of hardened specialists who know their work inside and out. 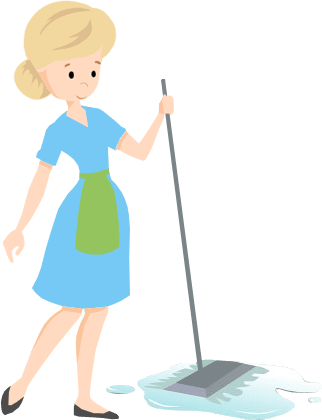 They can make sure all of your floor cleaning needs are seen to with a minimum of fuss! 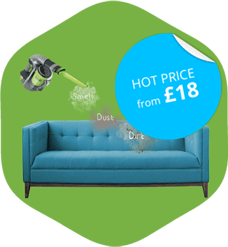 Carefully chosen and honed cleaning methods, leaving you with results you might not have thought possible for the prices we charge. The option for emergency response times. Our same-day service is second to none, and we’ll soon have your vinyl floor cleaning sorted out. Amazing prices our competitors can’t hope for. Not only that, but we’ll save you as much time as we do money! 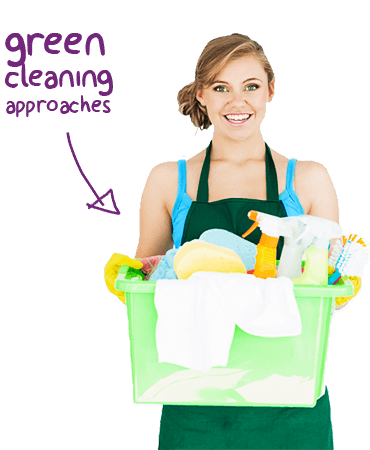 A keen eye for green cleaning approaches, and an environmentally friendly ethos. By coming to us, you’re choosing a company who won’t harm the planet! Helping You Find More Time for Yourself! We know that hard or wooden floor cleaning is a time consuming task, and it’s understandable you may struggle to find time to do it in a busy lifestyle. No longer will you have to live with the burden of dirty hard floors, though, as we’re here to make sure you get the most out of your property. Put your feet up, relax and let us take care of the work instead! We make those difficult vinyl floor cleaning tasks an easy breeze, and all at prices anyone of any budget can afford! Why not come and see what all the fuss is about while you still can? Are You Ready For More Free Time? In making your booking with us, you’ll soon see that hard floor cleaning is really best left to the experts. You’ll certainly enjoy the extra time you have to relax, and all with better hard floors to make the experience all the more comfortable!